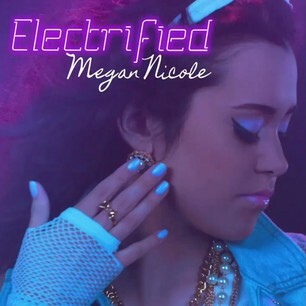 Megan Nicole Releases Official Lyric Video For “Electrified” – Watch Here!!! 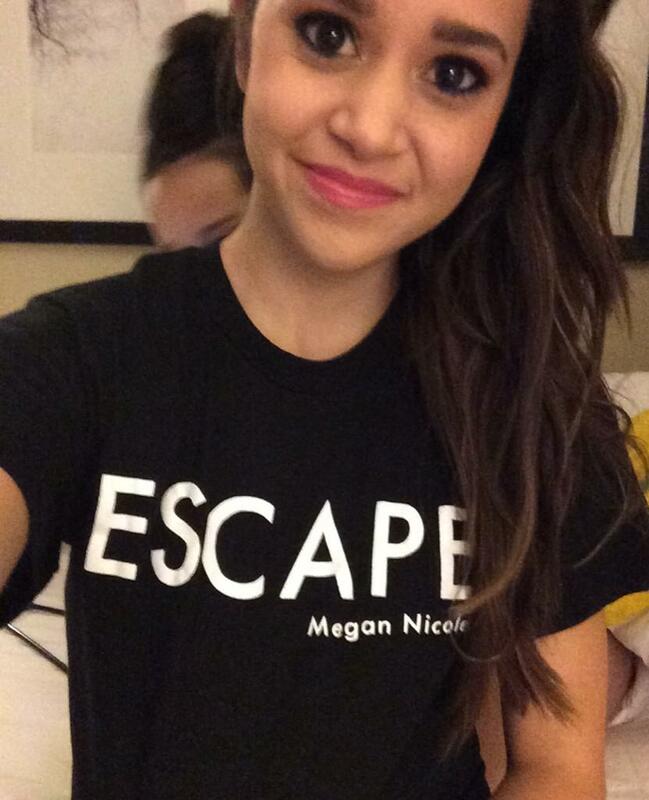 Several days ago, singer/songwriter Megan Nicole released a snippet for her newest single “Electrified”. 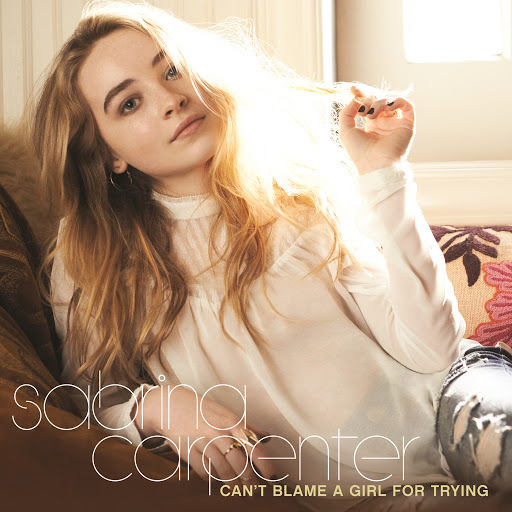 Earlier, she released the lyric video for the song on YouTube, and the audio hasn’t even been released on iTunes yet. 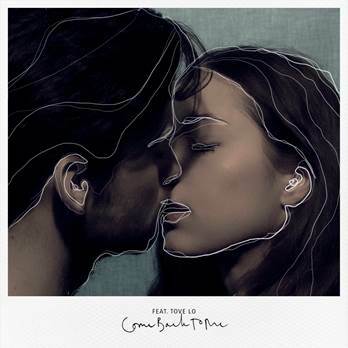 Essentially, this is a first listen on the song before it’s released anywhere else. 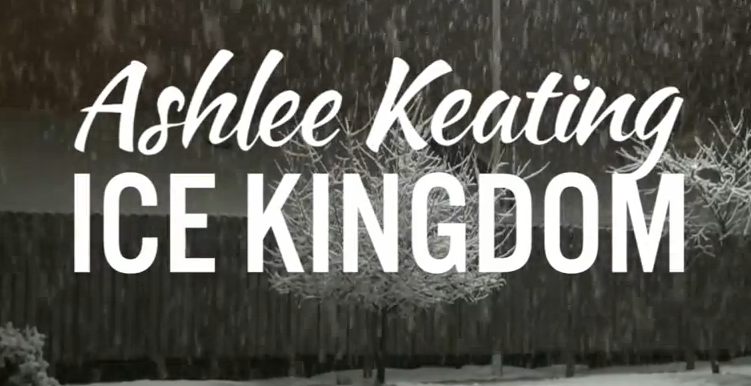 The lyric video can be found below!